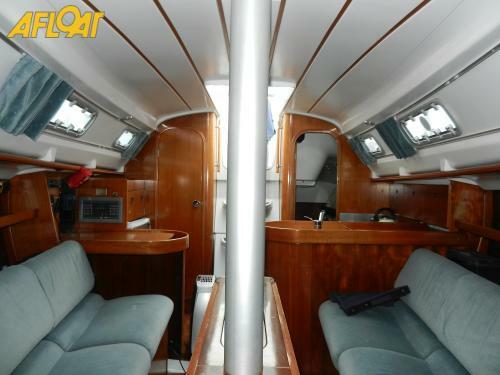 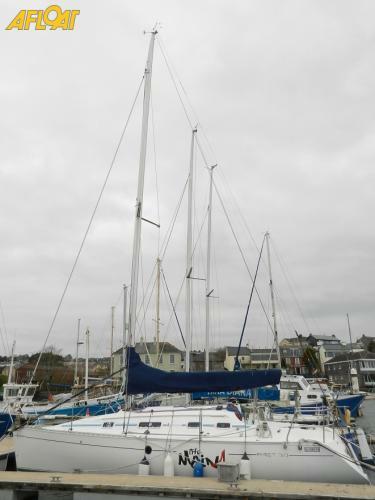 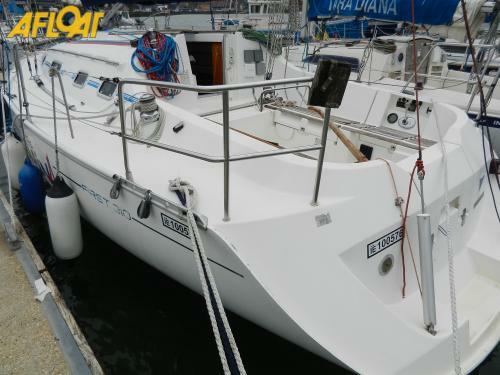 This 1994 Beneteau First 310 is fitted with a shaft driven 18HP Volvo diesel engine. 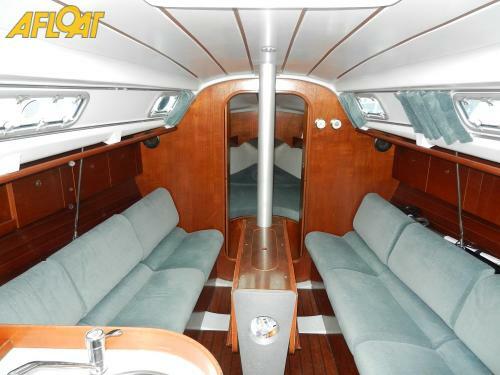 Her inventory includes, tiller steering, numerous sails (a number of them are recent), six berths, VHF, auto-pilot and more. 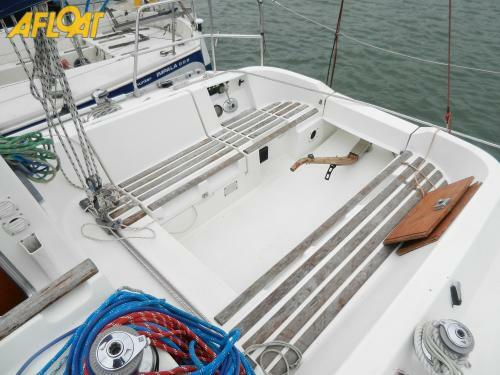 She is a clean, comfortable boat and is ideal for both club racing and cruising. 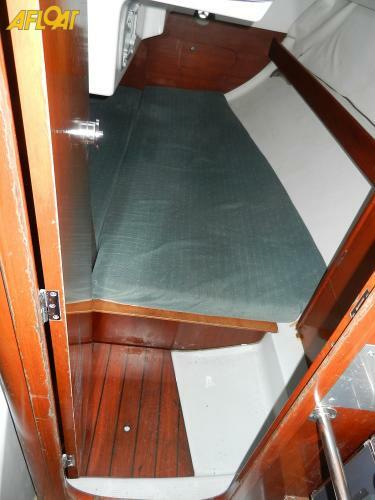 Viewing is recommended and she is priced to sell.